North Vancouver is a big city surrounded by big wilderness. 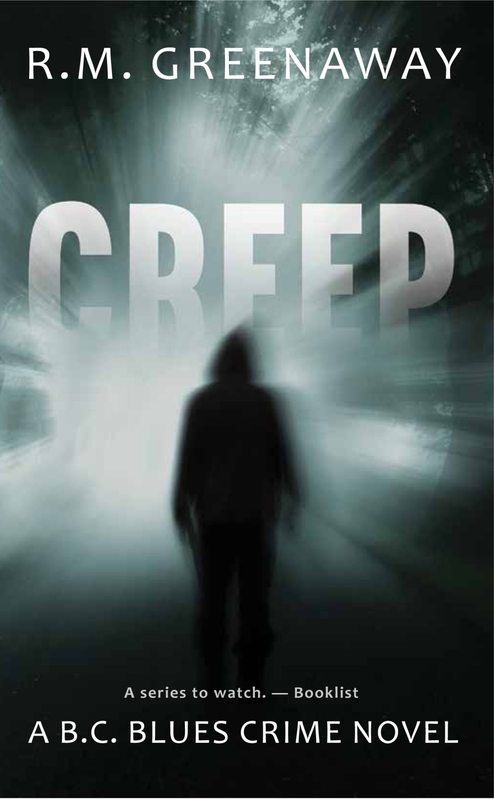 There are canyons and rivers, rain forests and endless trails to explore, and in CREEP there is also someone lurking in fun-fur and scaring the wits out of the locals. But is he, she, or it, also responsible for the mangled corpse found within a crawlspace in peaceful Lynn Valley? In spite of tensions that divide Greenaway's two main protagonists, they are both set on bringing the crawl-space killer to justice, as well as roping in the werewolf, and ultimately answering the question: are werewolf and killer one and the same?